With the rumor that “Flashpoint” will be Ben Affleck’s last go in the cape of cowl, speculation has turned to whom will be his replacement? With Matt Reeves now at the helm of the solo Batman Film, and apparently eager to recast, two names have risen to the top of the speculation heap… Jake Gyllenhaal and Jon Hamm… Both great actors to be sure, but is that who want playing the legendary caped crusader? One of my big issues with Batfleck, besides the material he was given, was I had a hard time getting past the Ben Affleck of it all. 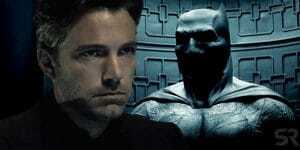 All I could see was Ben Affleck as Batman. It was hard for me to accept him as Bruce Wayne because all I saw Holden “Friggin” McNeil, a role Affleck made famous in Kevin Smith’s View Askewniverse. Films such as Chasing Amy and Jay and Silent Bob Strike Back… I suggest that instead of looking inward, Warner Brothers searches outward… Why not cast an unknown who is specifically cast to fit the Bruce Wayne/Batman mold? Find a name not yet known who can deserve the Cape and Cowl on acting chops alone? I have no doubt Gyllenhaal or Hamm would give great performances… but could we get past the Gyllenhaal and Hamm of it all? 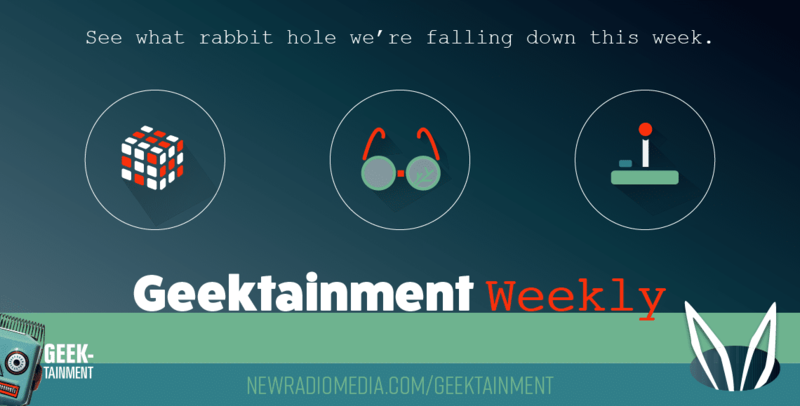 Ian Bensman is Co-Host of Geektainment Weekly on New Radio Media. Watch it LIVE every Friday at 2 pm EST – you never know who will drop by! class="post-template-default single single-post postid-3625 single-format-standard samba_theme samba_left_nav samba_left_align samba_responsive wpb-js-composer js-comp-ver-5.7 vc_responsive"